Products we’ve tested and trust to sell to other dancers! Visionary Dance encourages students to look at costumes and accessories as tools in your dance. 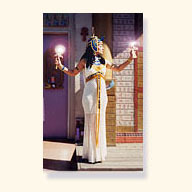 A beaded or coined hip scarf is definitely pretty, but it also teaches you about how you move with its weight and song. Here you will find belly dance accessories, costumes, books, posters, zils, and lots of other belly dance goodies, recommended by Delilah and the Visionary Belly Dance Staff. 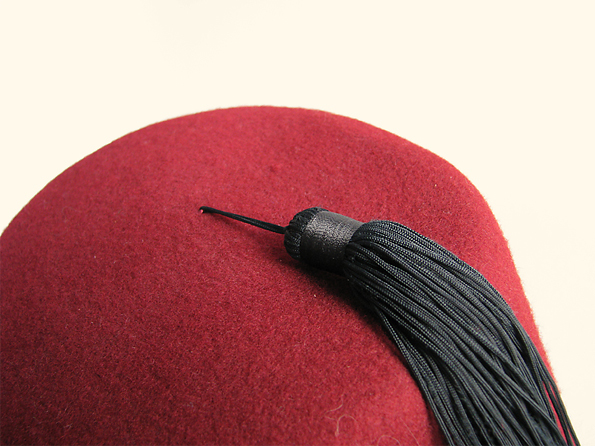 Some items are subject to limited availability and our inventory list will certainly change and evolve over time based on direct feedback from you. 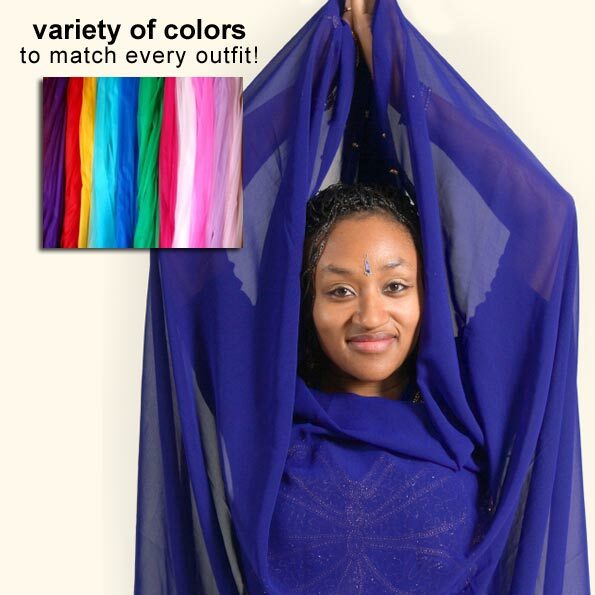 This inexpensive starter veil is 3 yards by 58 inches in colors that complement your dance costumes. 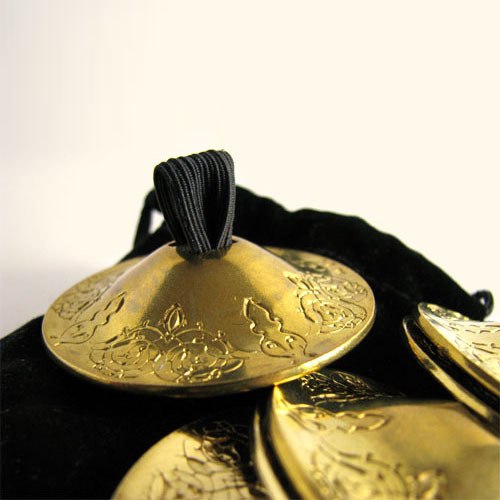 We offer brass zills, 2 1/4 inch diameter, with an engraved oriental design. Includes a velvet drawstring carrying bag and black elastic for attaching. Eight assorted colored jewels to adorn your belly! 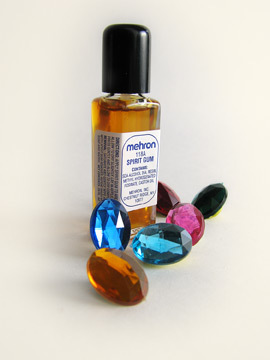 Includes a bottle of spirit gum with your order to adhere the jewels to your skin. We’ve taken two iconic photographs of Delilah and made them into 11 x 17 color poster. Step right up! 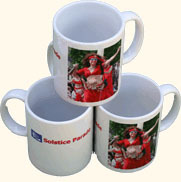 Be the first belly on your block to get your Delilah’s Solstice Parade mug.